Davidoff Agar Blend by Davidoff is a Oriental Woody fragrance for women and men. This is a new fragrance. 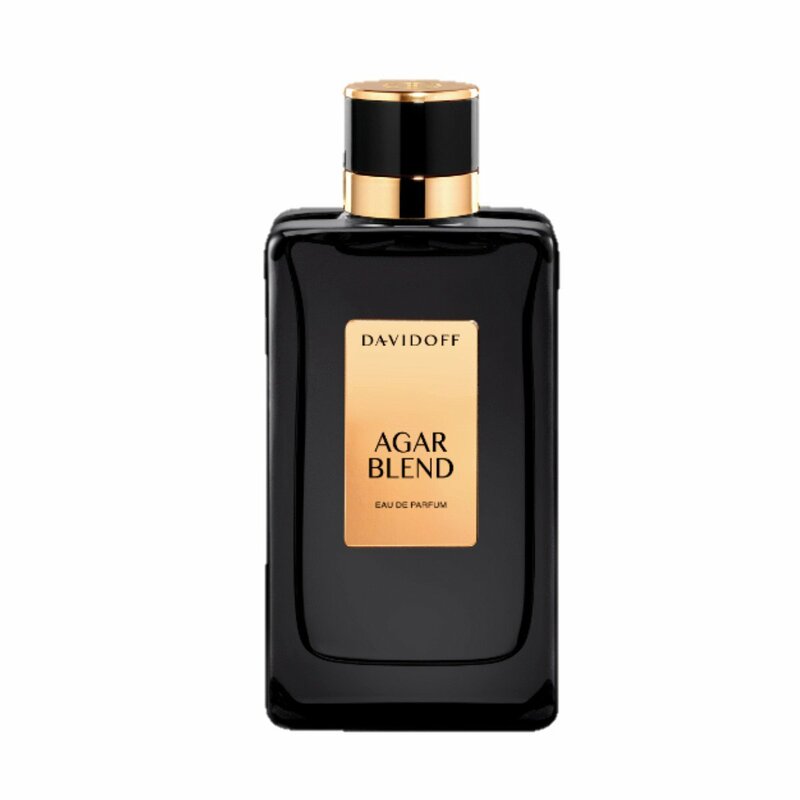 Davidoff Agar Blend was launched in 2015. Base notes are benzoin, amber and labdanum.